This course is for those who have been ordered by select courts or judges to take an Ohio Driver Improvement Program. It is not approved by the Ohio Bureau of Motor Vehicles as a defensive driving course; therefore, no points will be awarded upon completion. * Prices vary by court. Satisfy a court or judge's order to complete a Driver Improvement course. Complete Your Course Online--No Classrooms! 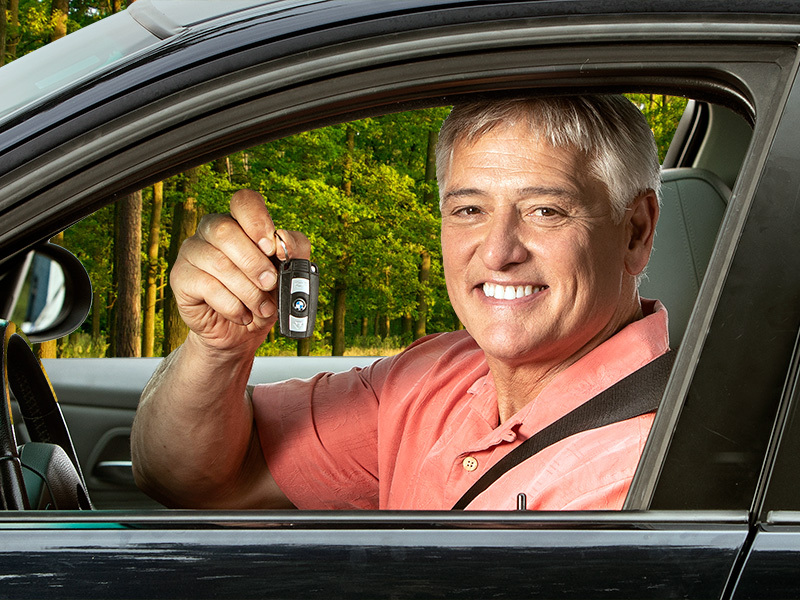 Enjoy a convenient and affordabe Driver Improvement program. Check below to see if your court is approved.